Rapid Vision Company ("Rapid"), a subsidiary of the Israel Land Development Corporation was established in 1989. Rapid currently operates various nationwide outdoor advertising platforms, including billboards, walls, bridges, urban advertising Facilities (Direction signs, Columns), bus shelters and more. 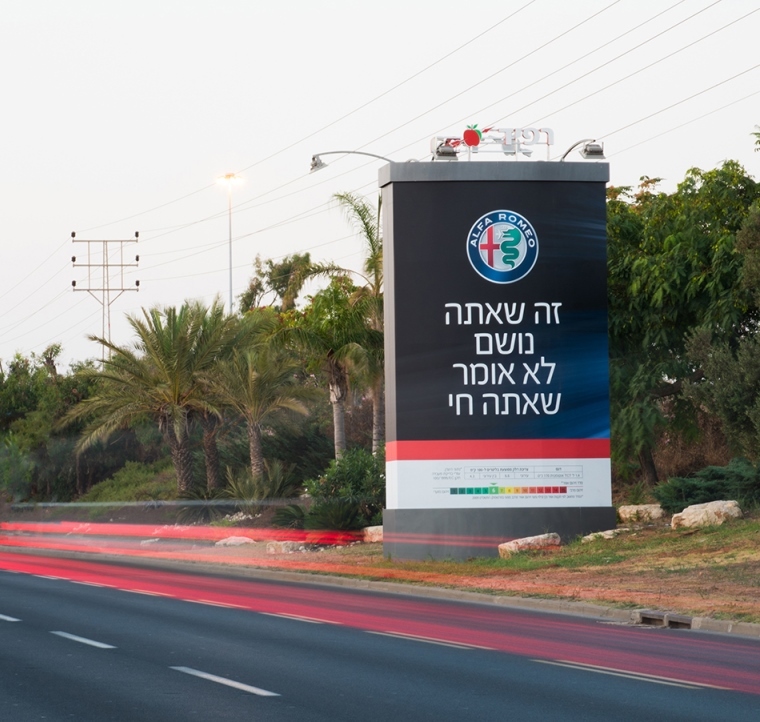 Rapid advertising infrastructure is based on franchises in major cities, including Ramat Hasharon, Herzliya, Netanya, Caesarea, Kefar Saba and other cities. In addition, Rapid provides its customers advertising services in any means of media and technological solutions, including construction of websites and applications.